Airport operator PT Angkasa Pura II recorded that from Jan. 1 to 21 a total of 433 flights were canceled by airlines. Lion Air canceled 138 flights (71 outgoing, 67 incoming), flagship carrier Garuda Indonesia canceled 129 (64 outgoing, 65 incoming) and Sriwijaya Air canceled 69. Citilink canceled 56, Batik Air 38, Jetstar two and Malindo Air canceled one flight. 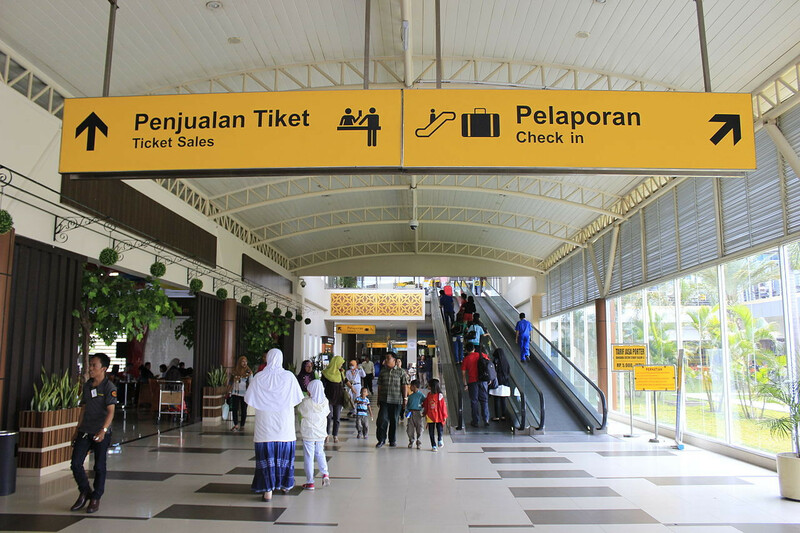 The executive general manager of Sultan Syarif Kasim II Airport, Jaya Tahoma Sirait, said that out of the 433, 429 were regular domestic flights, with 212 incoming and 217 outgoing. Most of the canceled flights, 245, were to have gone from Pekanbaru to Jakarta. Ninety-four flights were canceled from Pekanbaru to Batam in Riau Islands, Jaya said on Tuesday. Some Pekanbaru-Jambi, Pekanbaru-Singapore and Pekanbaru-Jeddah flights were also canceled. Jaya said the flights were canceled because only a few people bought tickets because of their high prices. A Pekanbaru-to-Jakarta ticket, for example, soared from about Rp 600,000 to between Rp 1 million and Rp 1.3 million. Jaya said there was a 18.32 percent decrease in passengers and a 24.2 percent decrease in flights at the airport this month compared to in the same period last year. 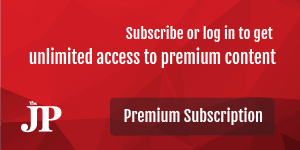 “On average, we have seen 20 cancelations per day [this month],” Jaya said. Usually, the airport managed 92 to 96 flights per day and 86 in the low season, but Jaya said that lately the figure did not even reach that of the low season. “The number of cancelations this year is the highest compared to previous years,” he said. He said he is worried that the activity in the airport would continue to decrease if the domestic ticket fares do not go down. This, he said, would affect the AP II’s plan to expand Sultan Syarif Kasim II Airport. “We’re going to increase the capacity of the terminals because in the past few years we have seen a significant increase in passengers using the airport’s services. But what if the number keeps decreasing? How would we return the investment that is to be used to expand the terminals?” Jaya said.